A frequent request from Project Server Administrators is how can I publish all projects on the server to ensure that the reports are current. This is where PowerShell comes in very handy again. 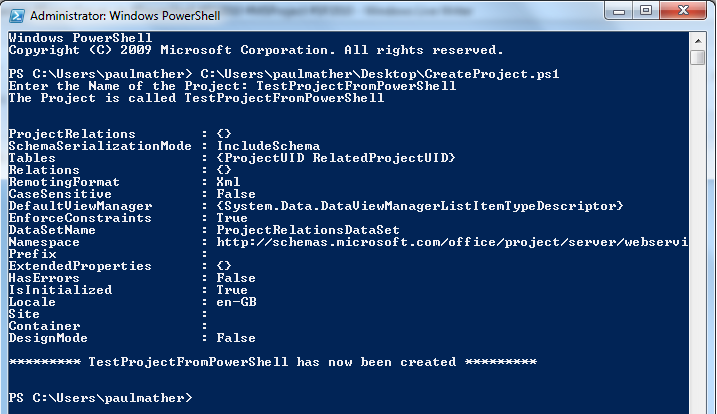 Below is the PowerShell script that will publish all project plans in the server. Set the scheduled task to run under the PWA administrator account.